Looking for a way to nourish and replenish yourself? The Light Clinic has the perfect answer! Give yourself the gift of relaxation and cultivation through the experience of tasting some of the finest and most rare teas in our collection. The Light Clinic tea experience provides a haven from the world. A place to savor and be present with what is right in front of you. It also provides a window into the exquisite, profound Chinese world of tea. 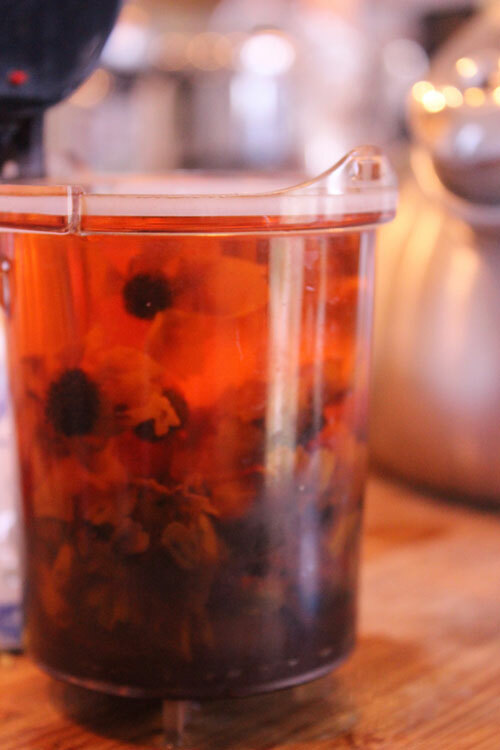 An intimate tea-tasting journey to nourish the soul! The atmosphere includes a quiet comfortable setting inside The Light Clinic where you will sit at a table and slowly, over an hour or two, taste different quality teas and tea snacks. The teas range from herbal teas, white teas, oolong teas, green teas, black teas and pu'er teas. All teas are of the highest grade and quality with no chemicals. During the session, the teas are chosen according to the group to help open the senses, body, mind and spirit. Share this experience with others or take time just for yourself! Hosted by ﻿Emaline Gray, L.Ac. by appointment.